This quick and easy holiday romance was cute, but not as satisfying as I’d hoped. Maybe its brevity precluded some of the depth I’ve come to appreciate in cozy romance novels. 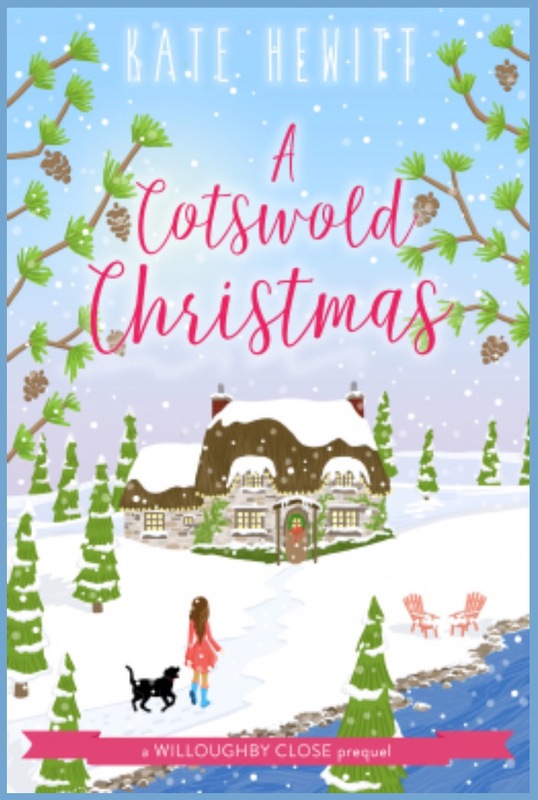 Anna heads to the Cotswolds from New York City, hoping for a respite from the pressures of life: relationships, work, and family. What she finds is no room at the inn, and a second-rate offer by the innkeeper’s cousin Colin. Colin is a happy go lucky guy who forms an attraction for Anna. I won’t spoil it, but when two roads diverge in a yellow wood, Anna and Colin don’t have too many choices: they fall for each other or they don’t… someone moves halfway around the world or someone doesn’t. This is book one in a series, and it definitely seemed like an introduction. I wanted more substance, some subplots, and a more memorable hero. But it was charming and well-written, and a nice way to familiarize readers with a new setting… especially for the price ($2.99). Here’s hoping book two hits me right in the heart!